SHARP & AFFORDABLE CASCADIA CONDO! 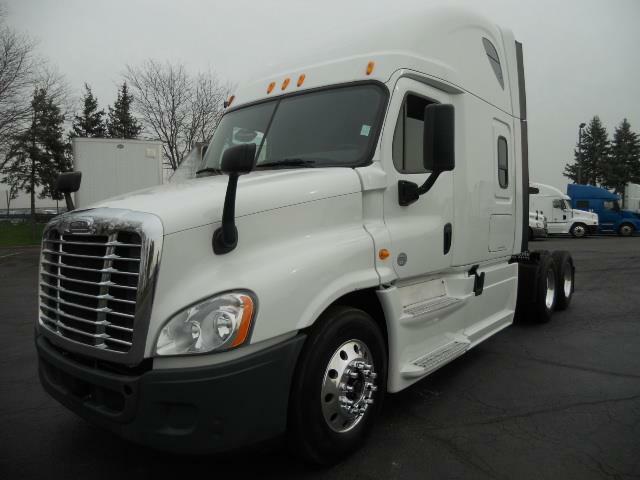 PRICED TO SELL FREIGHTLINER CASCADIA! FLEET MAINTAINED!10 SPEED MANUAL & DETROIT DD15 ENGINE = BEST SETUP!D.O.T ready, PM serviced & professionally detailed.90 Day Confidence+ power-train warranty comes free.Easy & excellent IN-HOUSE Financing is available.We have credit for all profiles & get everyone APPPROVED!Please call or stop by & start the best buying experience!ARROW CHICAGO IS THE #1 USED TRUCK DEALER AROUND!COME & VISIT US TO SEE HOW WE ARE THE BEST!